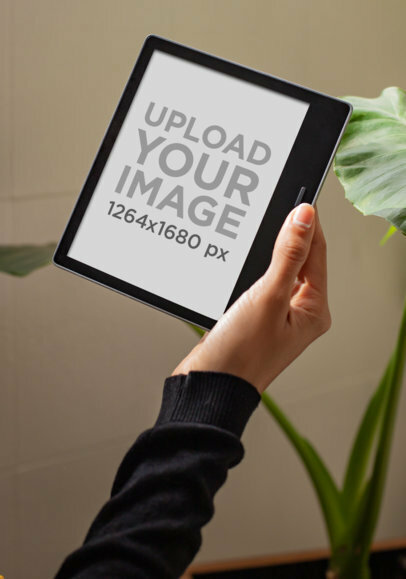 Place your coffee shop logo or original design for a 24 oz mug in a real picture with this mug mockup from Placeit. 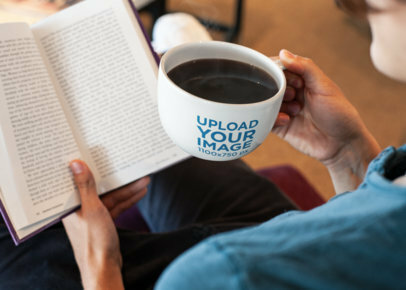 This image features a woman reading a book while holding her mug with warm coffee. 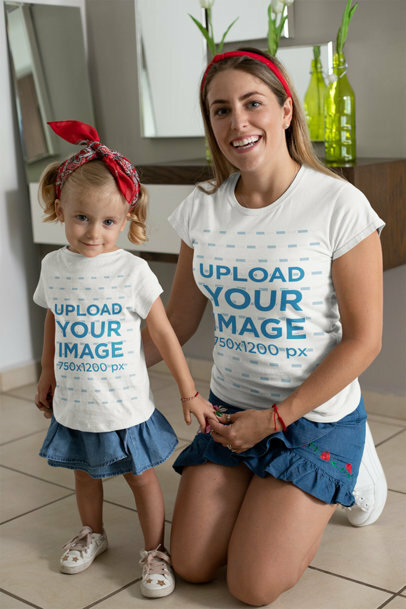 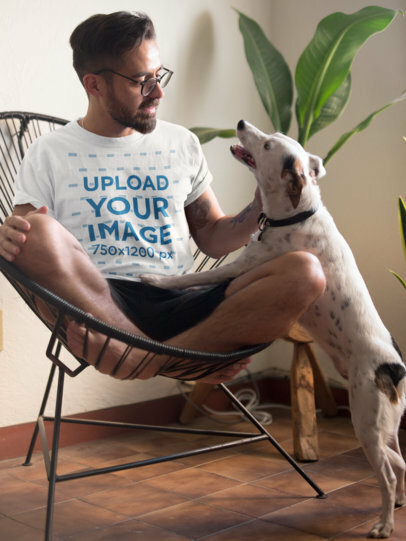 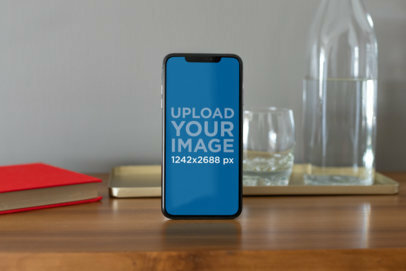 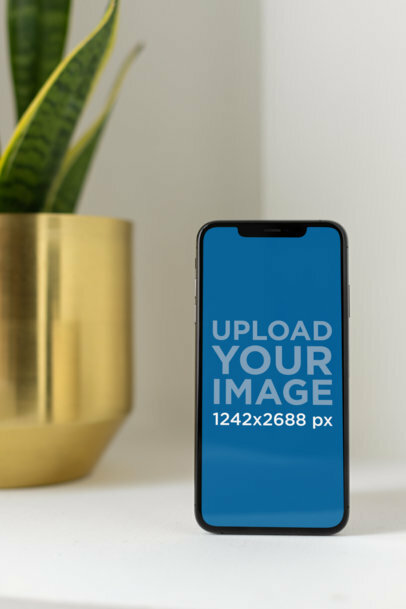 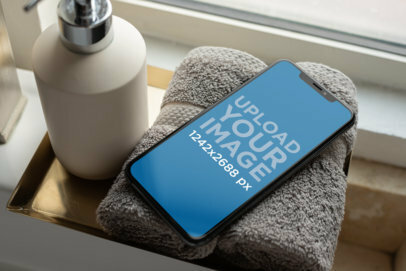 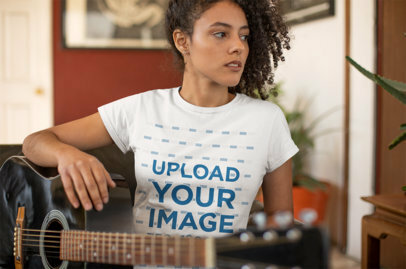 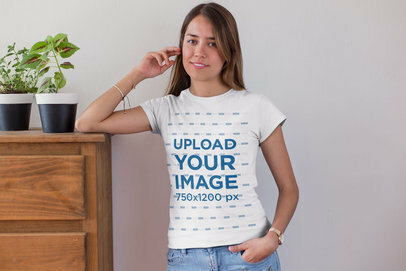 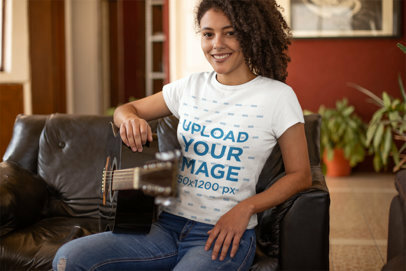 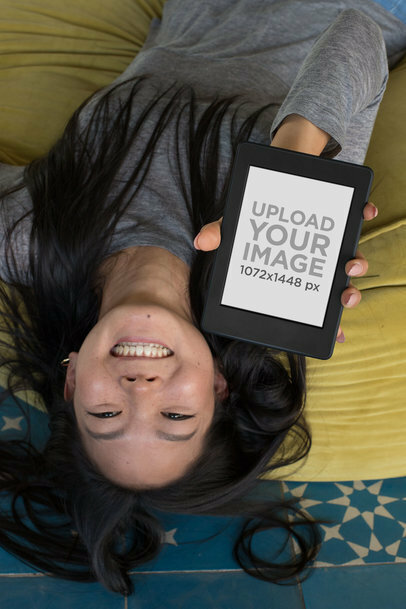 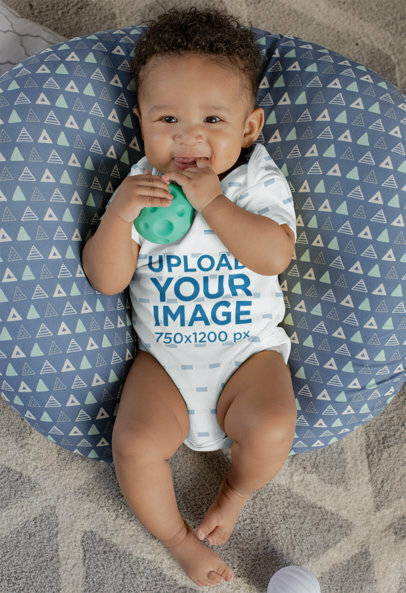 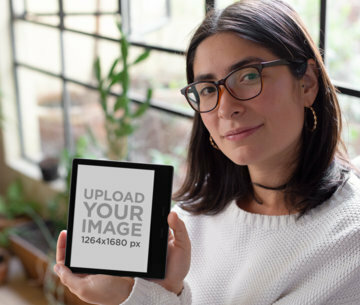 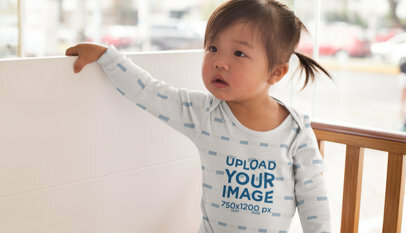 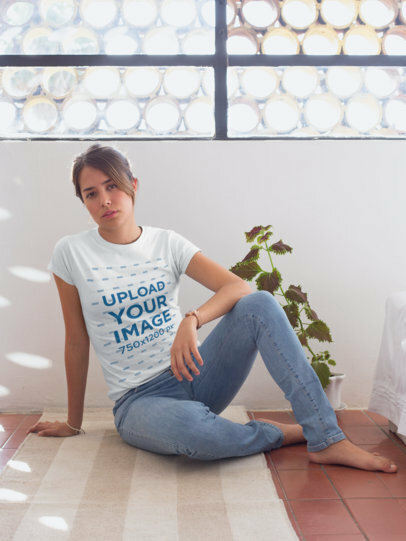 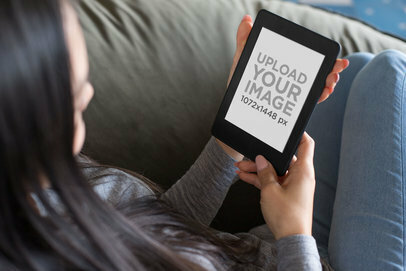 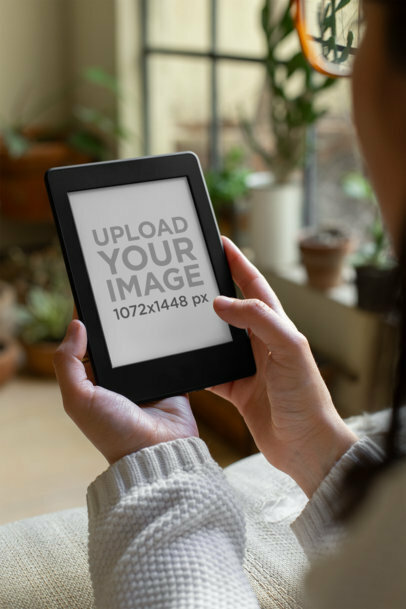 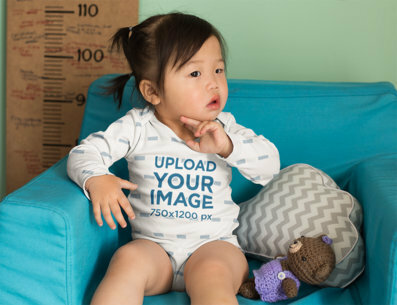 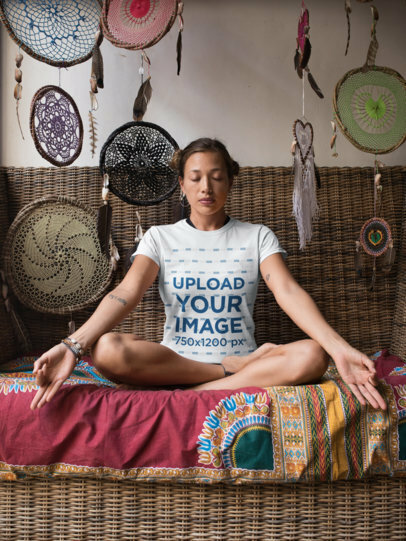 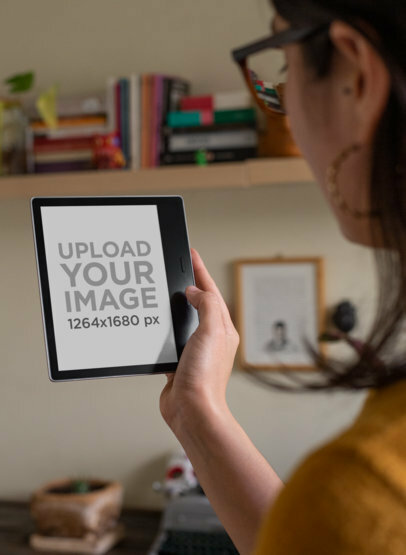 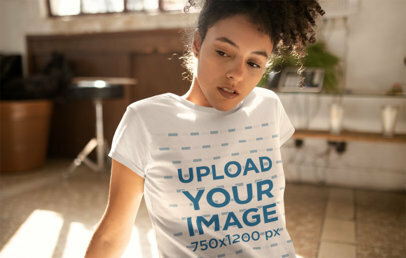 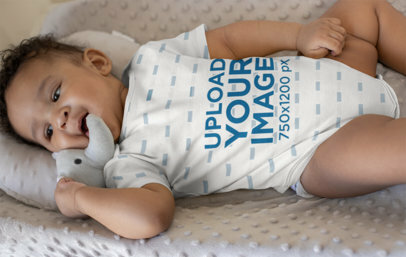 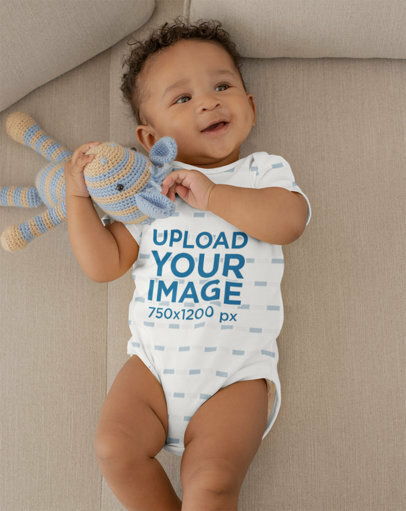 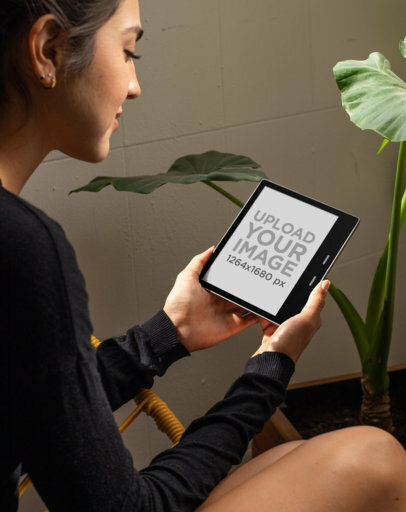 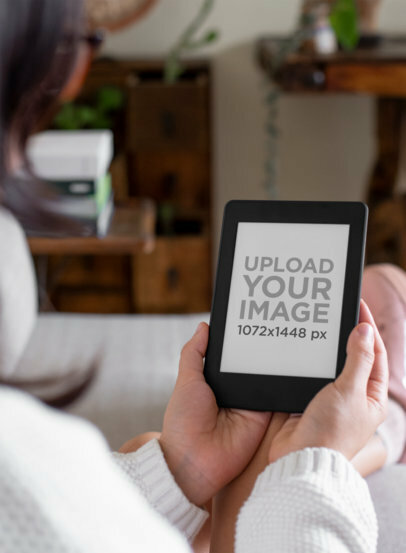 Transform this mockup into a promotional image with just a few clicks; start using Placeit right now!